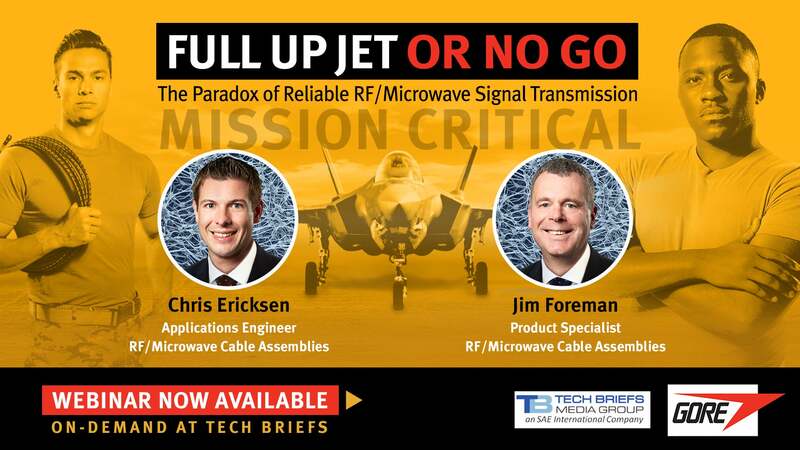 When it comes to reliable RF/Microwave signal transmission, the military aerospace industry has reached a MISSION CRITICAL juncture where the specification requirements no longer meet the demands and increase in technology to ensure a system’s functionality is capable of fulfilling its mission capability. The inability to quickly determine if a single cable is the root cause of unresolved system issues ultimately leaves Maintenance Officers with the responsibility to determine system serviceability and, ultimately, the success of the mission. Join Chris Ericksen and Jim Foreman of Gore as they share deep industry expertise and speak to real-case examples, including how using the wrong cabling solution has negatively impacted a final outcome through schedule disruption, downtime and underperforming systems. Gore combines proven heritage in military applications and qualified platforms along with a material pedigree in aerospace. Gore can address common challenges and problems associated with the subject of reliable RF/Microwave Signal Transmission. Gore also brings perspective on the decision-making process and the fallout of choosing the wrong solution. Gore has worked within the military industry for more than 50 years, and their products are proven on many platforms. 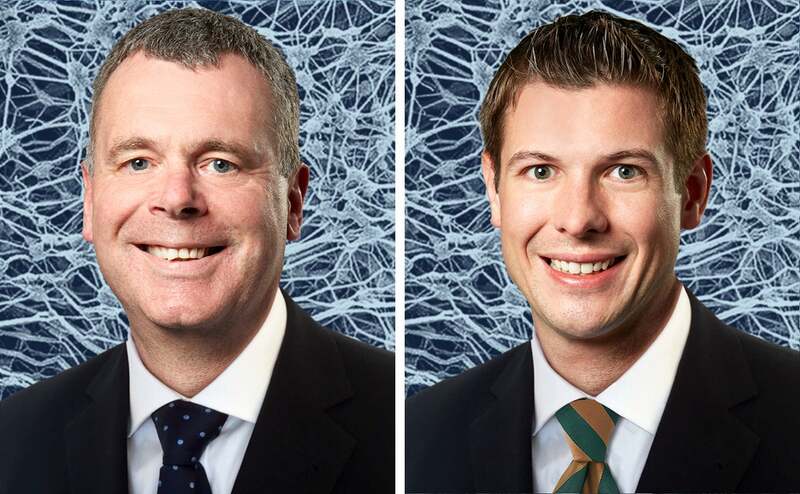 Chris and Jim are eager to share their knowledge and key learnings to help you improve product performance, decrease maintenance and downtime, reduce total costs and ultimately, MISSION SUCCESS! High Speed Data Transmission in Military Aircraft / Systems Lifeline or Costly Afterthought? 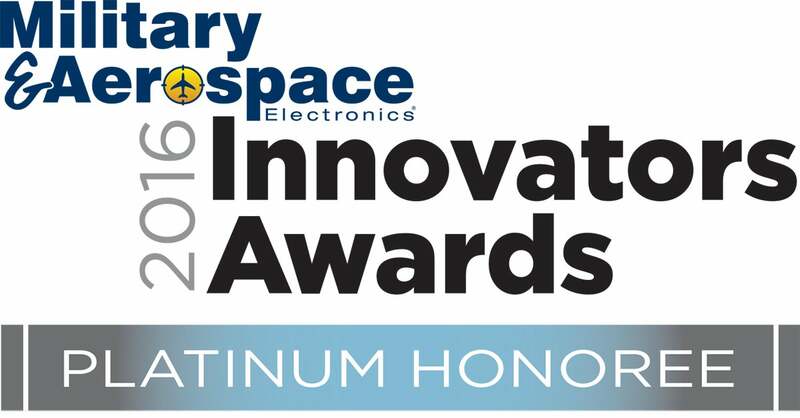 GORE-FLIGHT™ Microwave Assemblies honored by Military & Aerospace Electronics 2016 Innovators Awards Program.